Appreciating and truly experiencing the everyday moments of life comes with maturity, an ability to maintain perspective and achieve a healthy balance between the now and the next, the illusory and the profound. Our Regenerating line of skin care offers you an approach to mature skin that supports productive skin renewal. Powerful botanical ingredients give your skin a gentle “boost,” enhancing elasticity, balancing moisture content and firming skin. 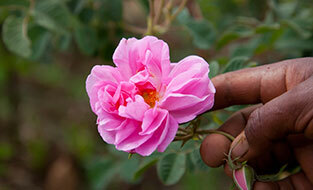 A Damask rose bush stands in an Ethiopian field, thriving on the sun, rain and soil, tended to by the farmers of Terra PLC, an organic cooperative co-founded by Dr. Hauschka as part of a fair trade sourcing initiative. 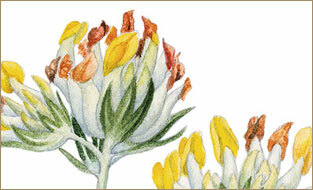 The plant absorbs its sustenance, buds appear and roses bloom; a simple yet beautiful transfer of energy and life. Your skin needs moisturizer—there’s no doubt about that. While you’re busy going about your day, your skin is at its most relaxed. Moisturizer keeps it protected, hydrated and comfortable while signaling oil production to increase or decrease depending upon your skin condition. But how much moisturizer does your skin need? And how often do you reapply moisturizer throughout the day? Misunderstood, avoided and even called "unnecessary" by some, we wouldn't be surprised if you thought toners served little purpose. To help you "be the expert" of your skin care regimen, we spoke to Certified Dr. Hauschka Esthetician & Esthetics Trainer Jaime to clear up a few misconceptions about our Toners. We have 5 nurturing, nourishing masks—and 5 top reasons to make one or more part of your skin care regimen. 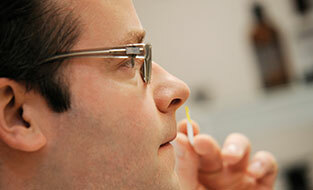 #1: The Fast Results: Visible results in as little as 20 minutes! You can't beat that. #2: The Boost: Supports, complements and increases the effects of your basic daily care. You know you should do it, but when you’re rushed in the morning or exhausted at night, cleansing your face can feel like a chore—or a luxury—that can be skipped. Apply a cleanser to your face and you can’t help but want to rub and scrub at your skin. 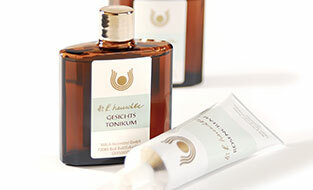 Dr. Hauschka Skin Care has a gentle yet powerful approach that is comfortable and delivers radiant results. 50 years ago, a revolutionary line of skin care was introduced based upon the concept that if you support the health of your skin, beauty will inevitably follow. 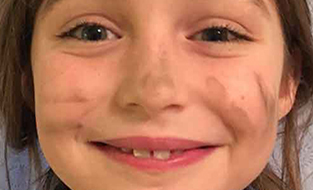 This approach stood in stark contrast to conventional skin care lines that held the idea that beautiful skin required quick fixes and cover-ups. 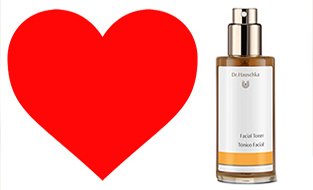 For people who are looking for skin care products that are vegan-friendly, we are pleased to be able to share that the following Dr. Hauschka Skin Care products are vegan. Healthy skin is beautiful skin. 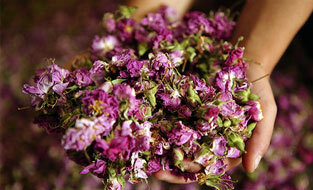 It’s balanced, meaning the skin has the proper amount of oil and water content for a smooth, supple, even appearance. 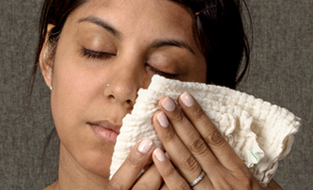 However due to changes in the environment or our bodies, from time to time, our skin loses its balance, becoming oily, dry, sensitive or tired-looking. 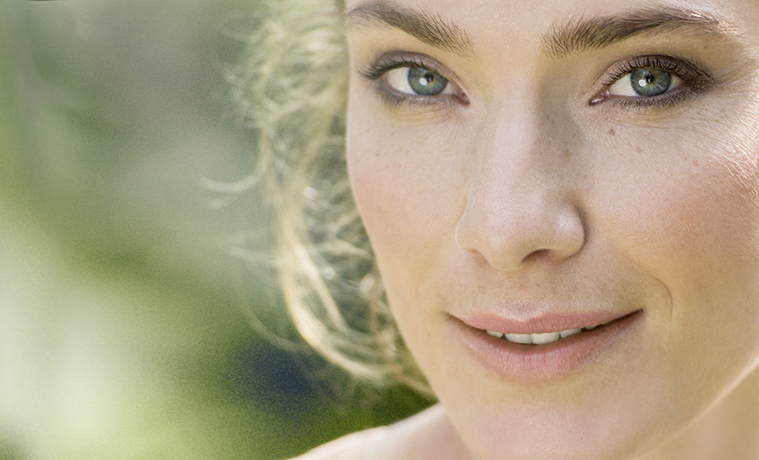 The experts at Dr. Hauschka Skin Care understand your skin. We know both what it needs and doesn’t need for a healthy, radiant appearance. With over forty-seven years of experience formulating natural skin care products, we have identified over one hundred highly potent plants that guide skin to a balanced, beautiful state. 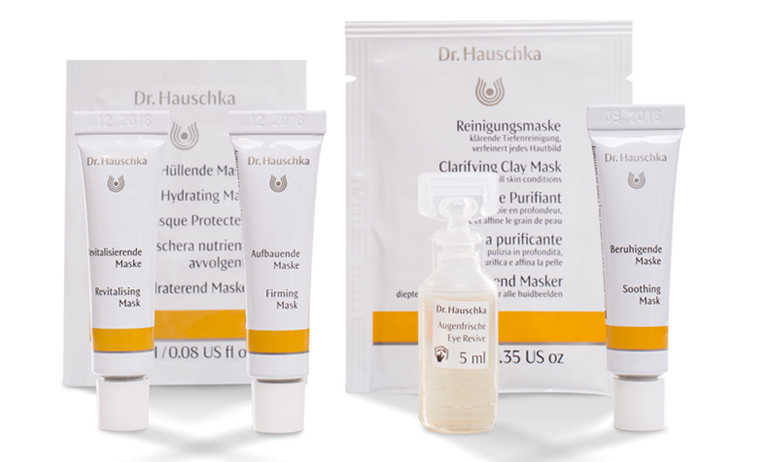 Chemist Dr. Rudolf Hauschka, a co-founder of Dr. Hauschka Skin Care, didn’t start off as a skin care formulator. 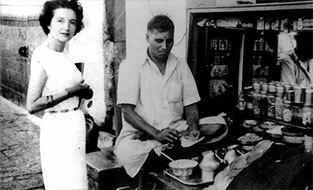 For over thirty years the sole focus of WALA Heilmittel, the company he founded, was making homeopathic medicines that promoted health by treating illness at its root cause rather than simply relieving symptoms. In December 2013, Esthetician, Formulator and Co-Founder of Dr. Hauschka Skin Care Elisabeth Sigmund passed away at the age of 99. This month, we focus on interviews she’s given over the years, which we find all the more poignant in light of her recent death. 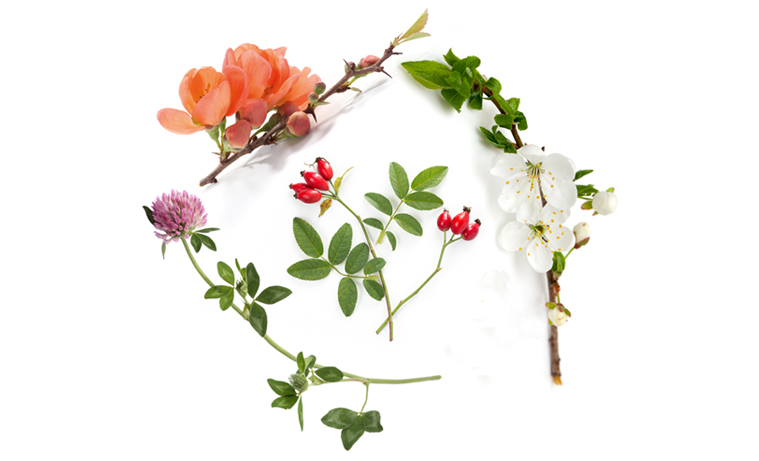 Dr. Hauschka now offers four distinct fragrance families from natural essential oils, each featuring unique skin and aromatherapeutic benefits: Almond, Lavender, Lemon Lemongrass and Rose. At Dr. Hauschka Skin Care, when we talk about our rose ingredients, we often use the word “precious.” And we mean that quite literally. “Precious” speaks to the respect we feel for the Damask rose’s nurturing properties, the value the rose holds for our company, and the great care and effort required to transform a rose into the highest quality ingredients possible for our products. Multi-masking is the latest trend that caters to the specific needs of your skin. Rather than applying one mask to your entire face, this technique allows you to target the needs of each specific area of your face.